Calling all moms… need a break? We hear ya! 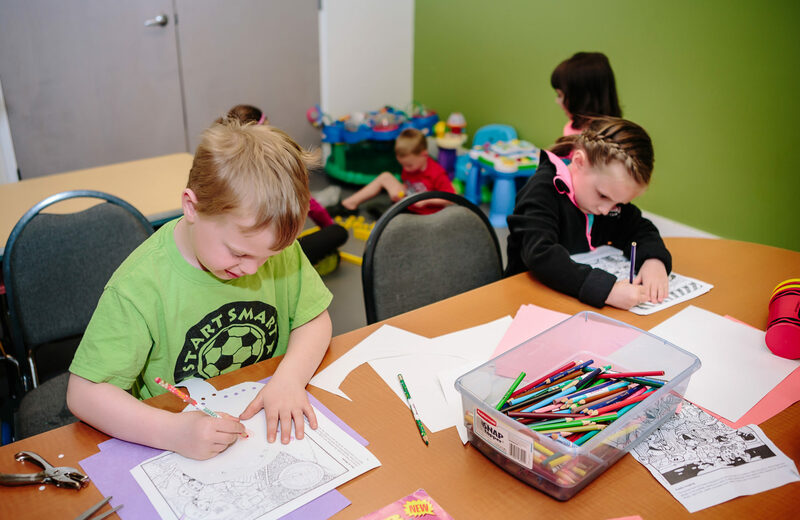 Take some “you-time” and drop your kids off in our friendly and safe childcare, for up to two hours per day! End your visit with a relaxing shower in our boutique-style locker room, complete with a make-up area. Welcome to the Friend’s Club! What an exciting place to be! 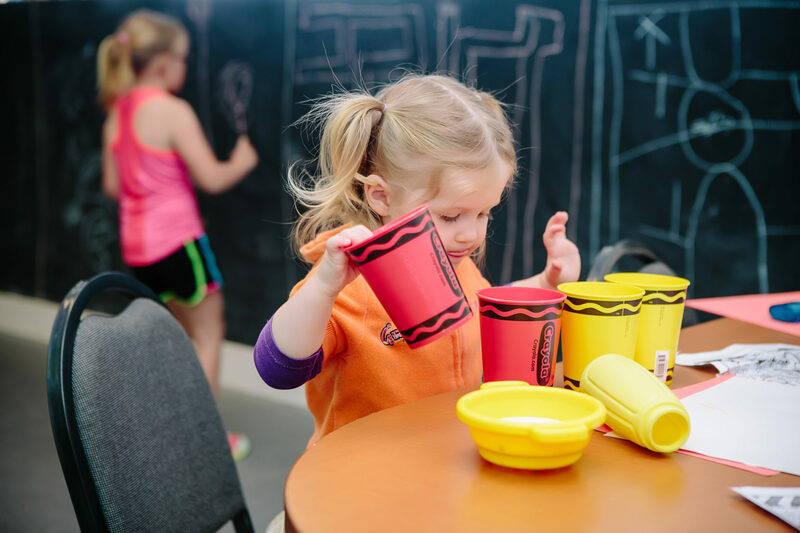 We look forward to spending time with your children in a place they will have fun and meet new friends, while you enjoy a great workout, personal training session, one of our signature group classes, or relax during a yoga class in our state-of-the-art yoga studio with a fireplace. Your children will leave with a new experience from one of our daily organized events. In addition, we host a special event for your kids a few times throughout the year. During this time you may go off GFFC premises within a 5 mile radius for a date night or out with one of your Girlfriends! Monthly events are pre-registered and may have small fees.